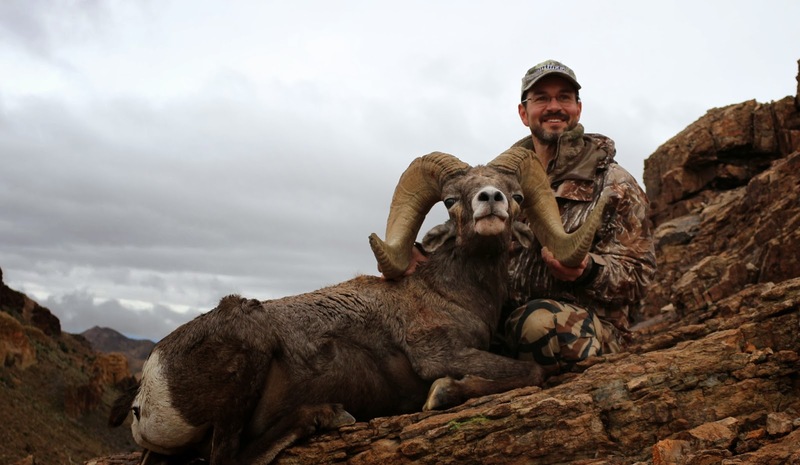 Terry Lancaster from Wisconsin drew the 2013 Arizona Desert Sheep tag in Unit 15D North. 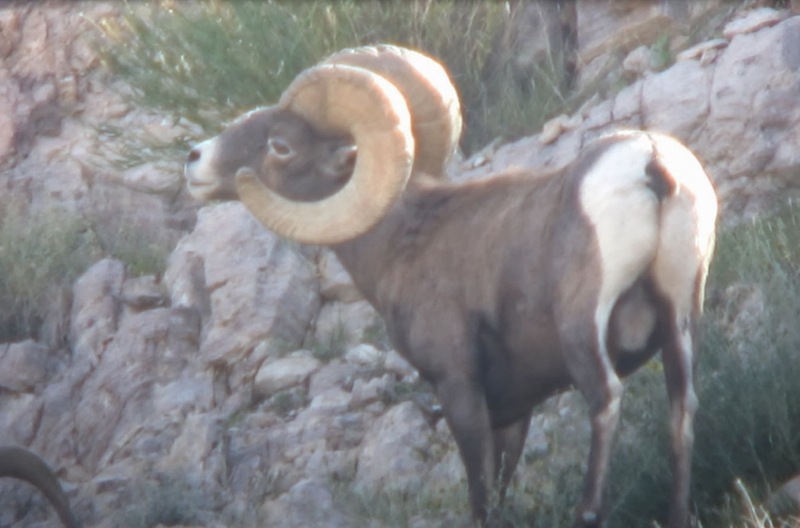 We had spent quite a bit of time in the unit while scouting for the 2011, 2012, 2013 AZ Raffle Sheep hunt. Terry was real agile and it made for a great hunt. 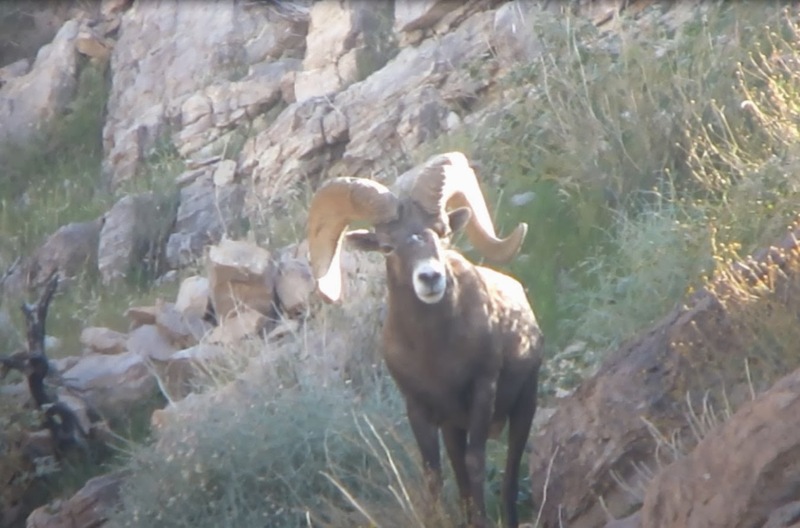 Terry harvested his ram at 200 yards with a perfect shot. The AZGFD checkout score was 165 4/8. Click here for the photo gallery of Terry's hunt and Click here for more blog posts and video of the hunt.